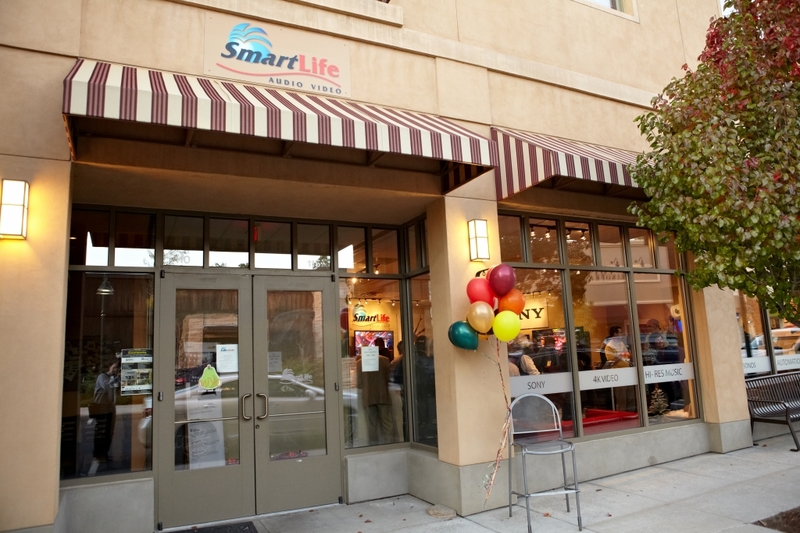 SmartLife proudly stands out with the Quality of our staff, Design Process, Attention to detail, Customer Satisfaction, Leading Brand Partners and Friendly walk-in Retail Showroom located in the Village of Castle Pines. 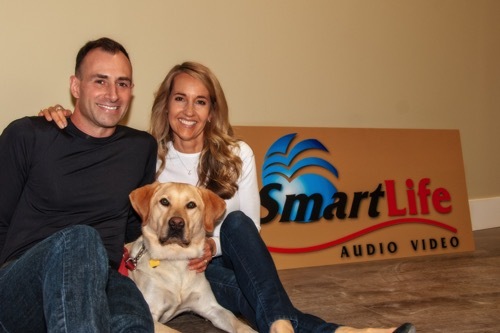 Smart Life Audio and Video clients benefit from the care only a family owned business can provide in such a “Corporate” world! To us, recognizing every home matters and every family is unique is fundamental in arriving at your comprehensive solution. We care, as only a local business can, and when there are questions, you will get answers from a local person who is familiar with your system.